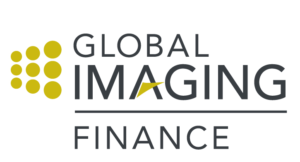 Global Imaging is starting 2017 with a bang! We are launching a new website, updated logo, and new branding for our Finance and Supplies divisions. First, the website. As you move through the new site, you will notice we’ve made it easier to navigate and we have brought out detailed information on our Products, Services, and Workflow Studio. Secondly, the logo. Our new logo is a modernized take on the one that represented Global Imaging for nearly 21 years. This update represents our evolution from a small company into an industry leader. Where we once distributed some very common product lines, we now offer a curated portfolio of the most highly regarded grand format products. Lastly, Finance and Supplies. At the end of last year we completed a total rebranding of our Panoply Finance and Panoply Supplies labels. 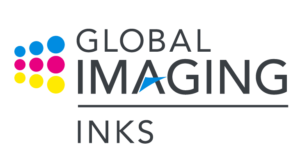 These brands are now known as Global Imaging Inks and Global Imaging Finance. 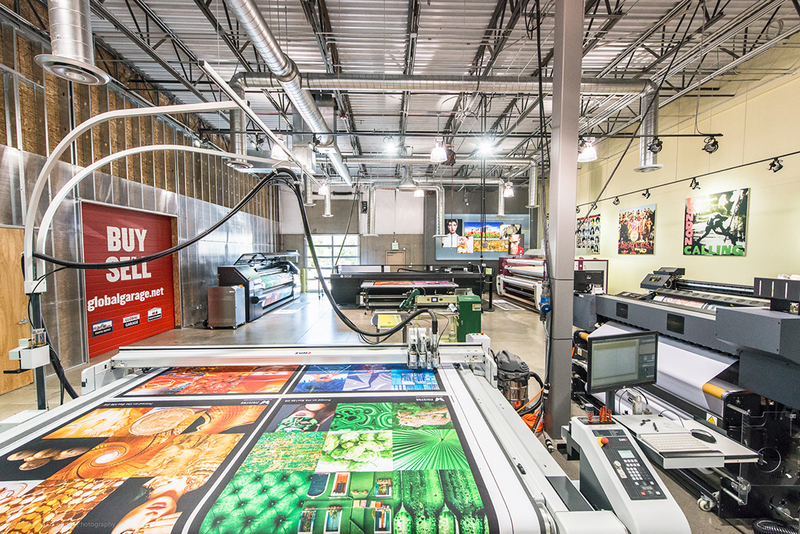 We will continue offering the same breadth of services we always offered, like new and used equipment financing and state of the art inks. However, the redesigned logos allow these services to fit into a complete, all-encompassing brand package. The universal design for the website and all of Global’s brands reflects our reputation as an innovator in wide and grand format printing. Additionally, the new branding demonstrates the variety of our services and products in a fresh, consistent, and cohesive way. We hope you enjoy your visit! As always, feel free to contact us with any comments, questions or inquires you have.